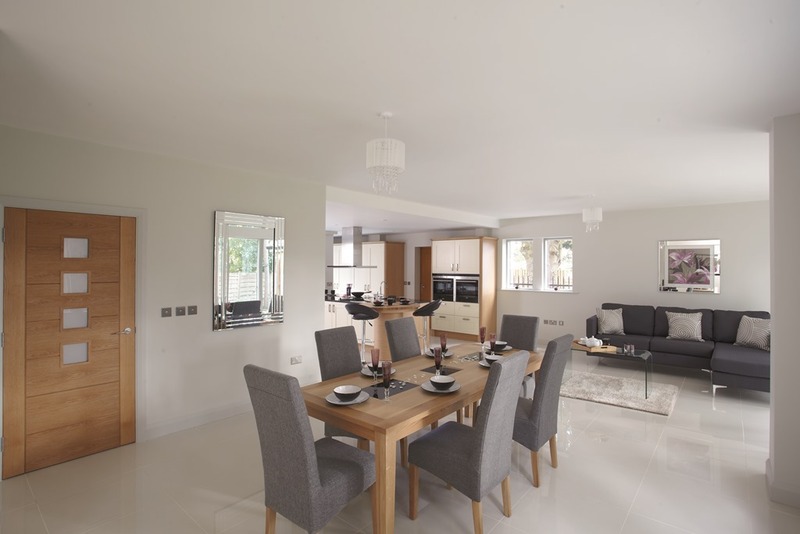 The Orchard is an exclusive collection of luxury homes designed for a new generation of distinguished S17 residents. 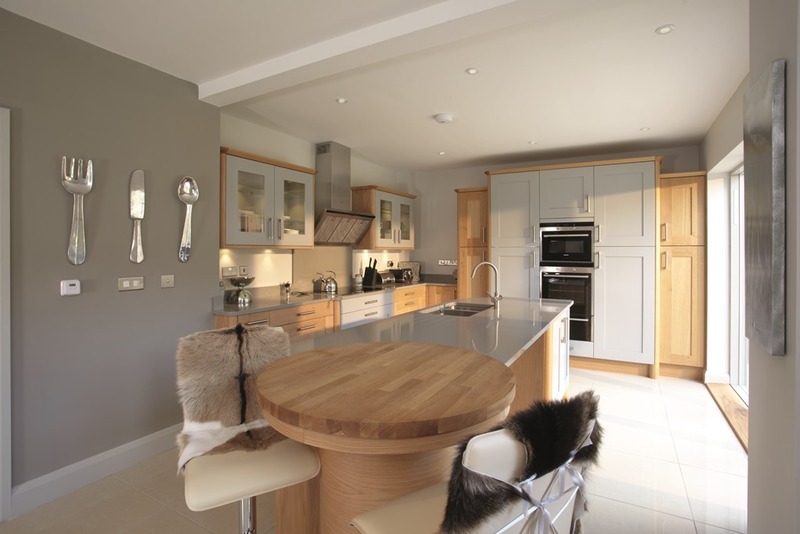 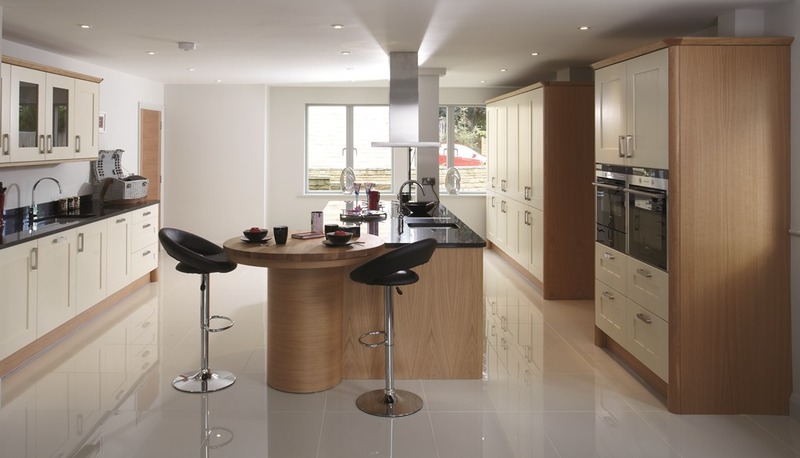 The developer for this site chose Karl Benz to supply our English Elegance kitchens for each of these luxury homes as we are renowned for our style and quality. 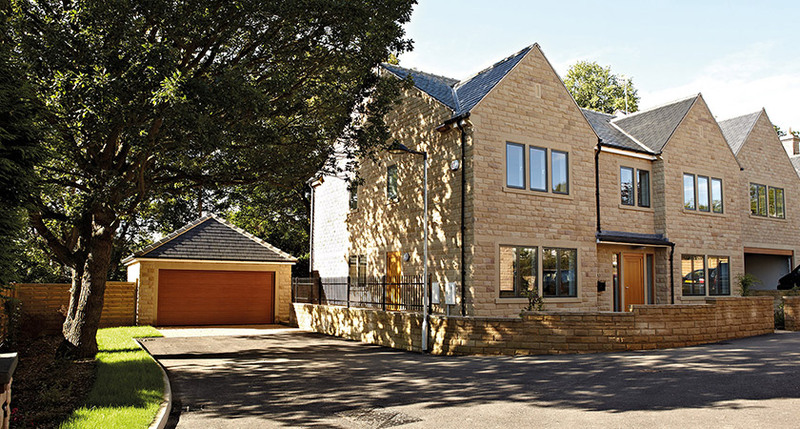 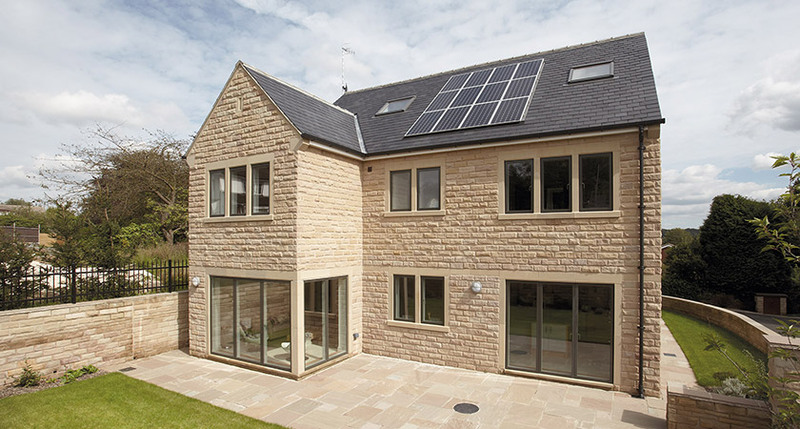 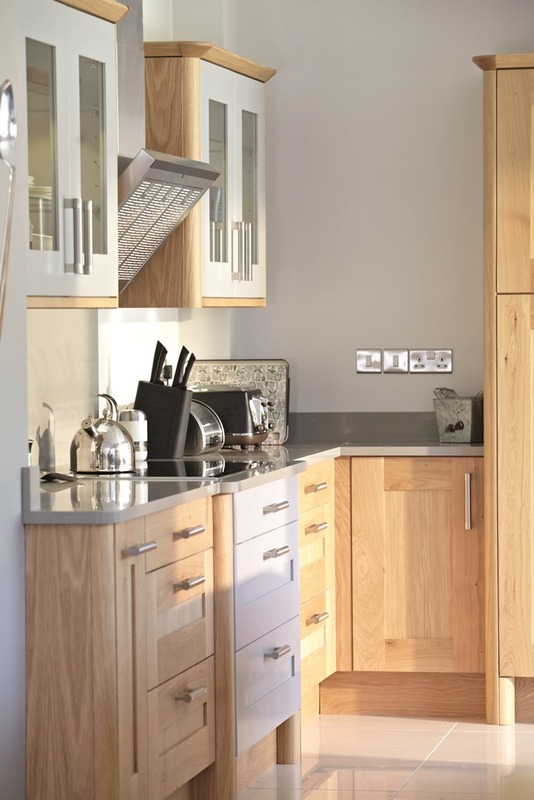 Each unique home is decadently finished to the highest specification with the kitchens and bathrooms as key features throughout. 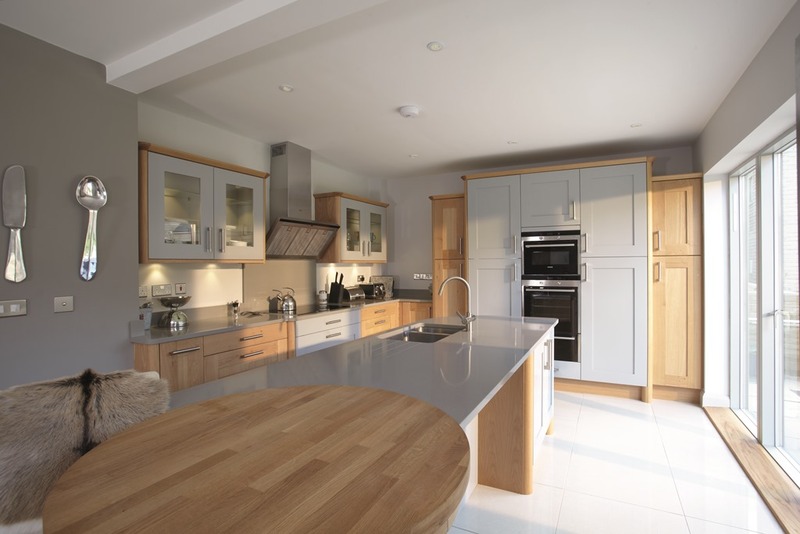 Each fine detail contributes to the beautiful finish including the sinks and taps by Franke, bespoke lighting systems, high quality carpets, performance Danish windows and doors, and Siemens appliances, which includes integrated full height larder fridge/freezer, five zone induction hob and steel extractor, Pyrolytic oven, combination microwave oven, warming drawer and integrated dishwasher. 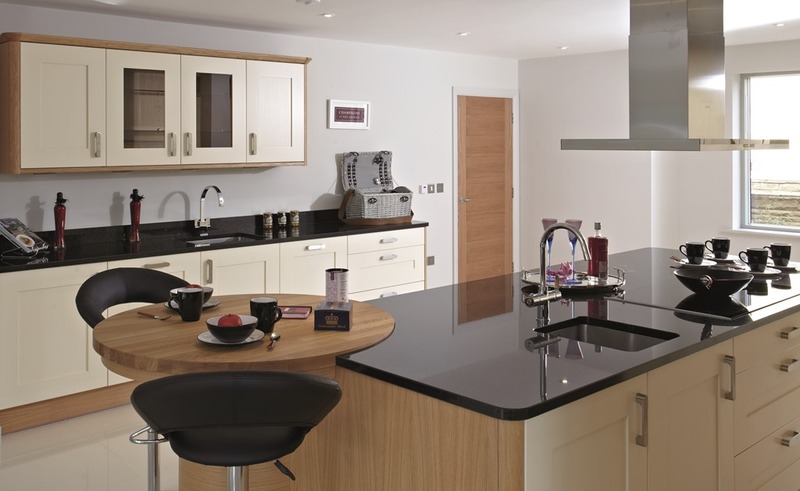 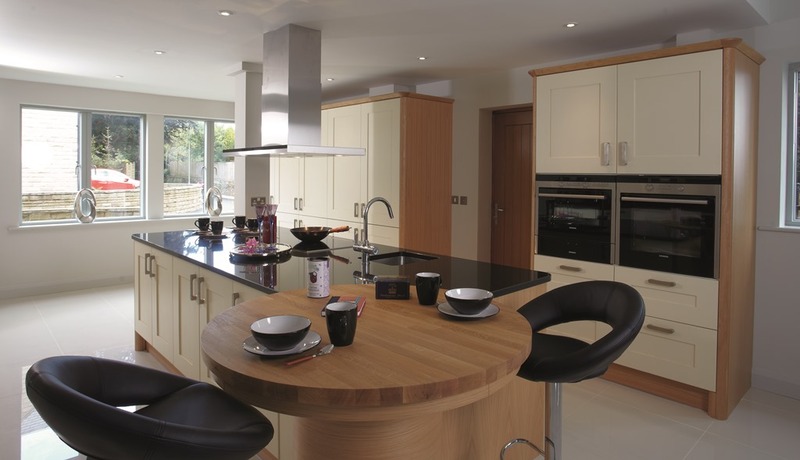 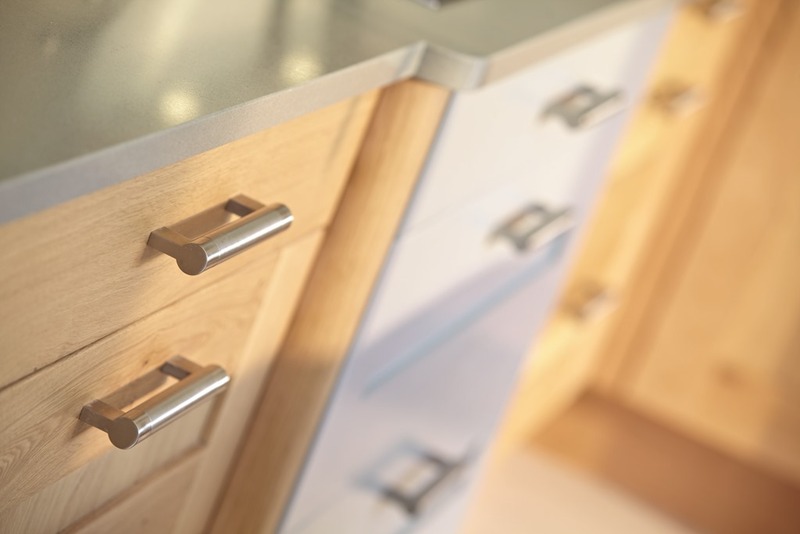 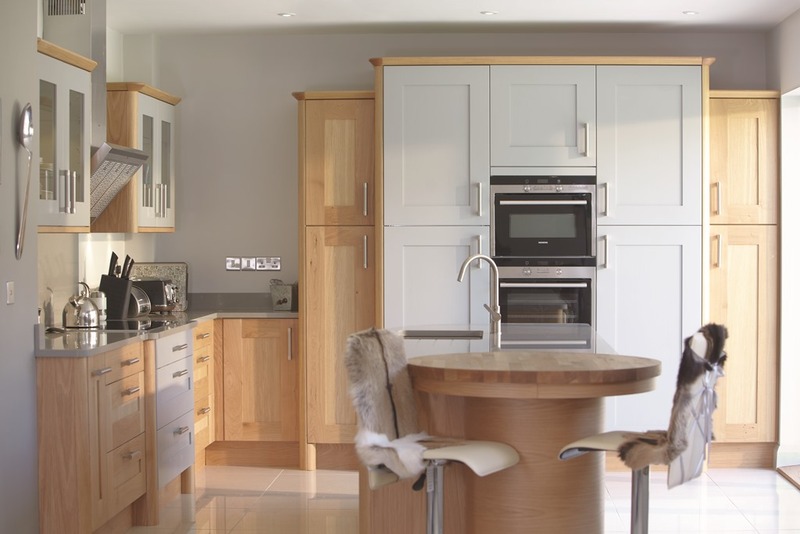 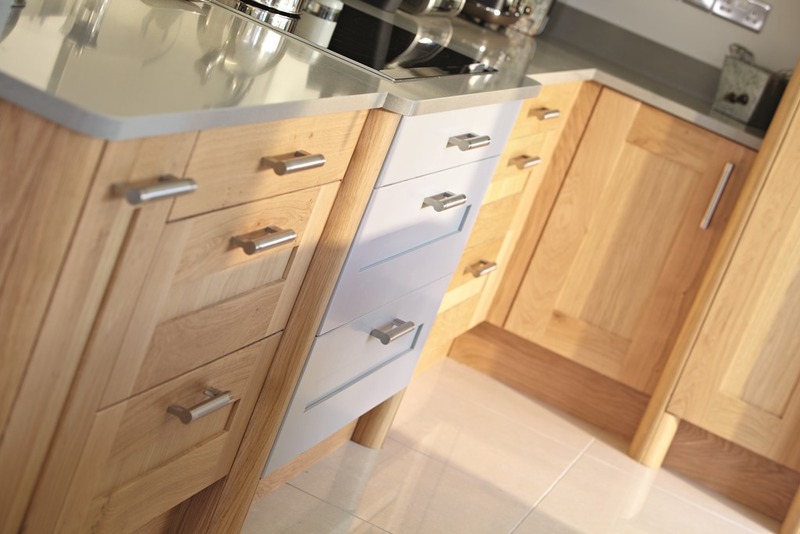 Inspired by the Callerton Deco feature kitchen in our showroom, the units consist of high quality solid oak and painted oak units.